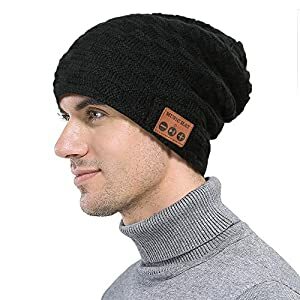 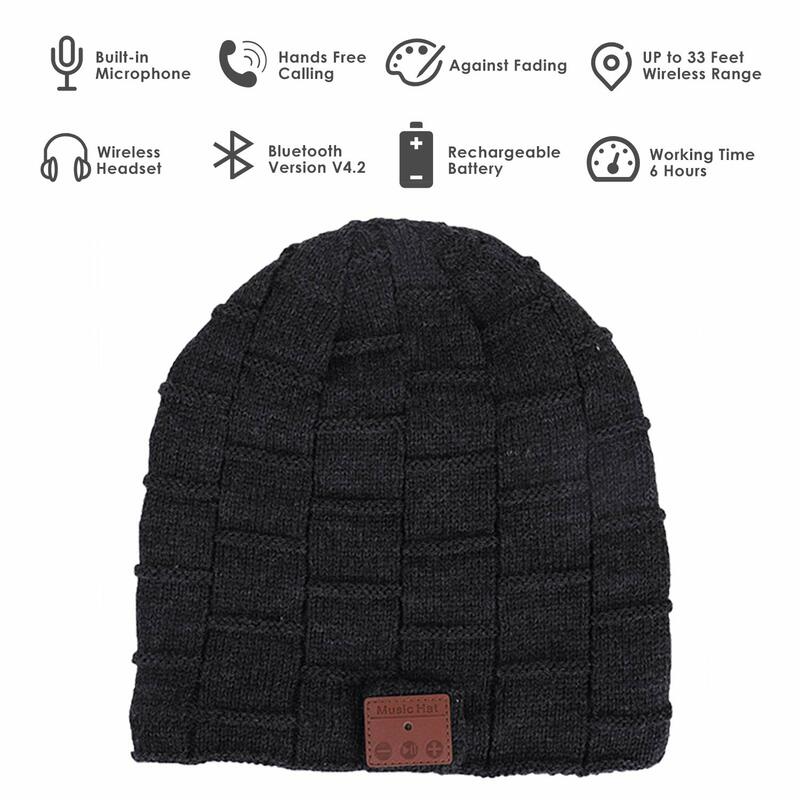 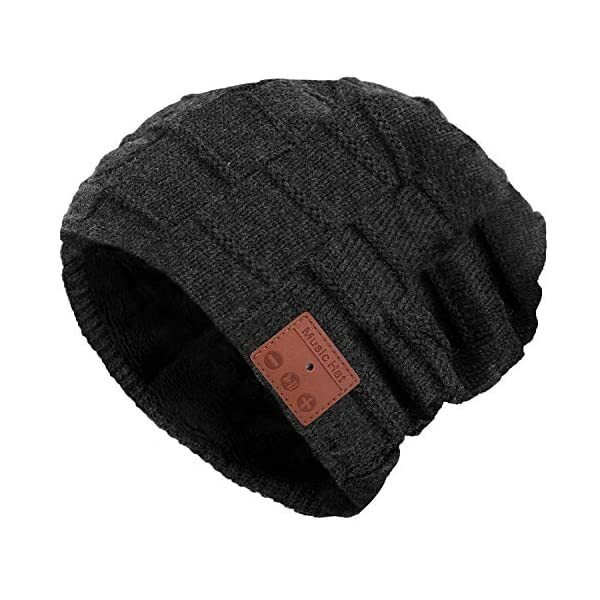 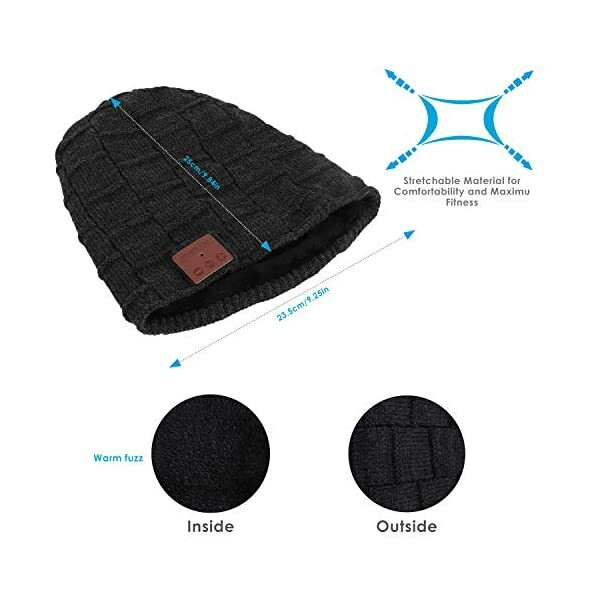 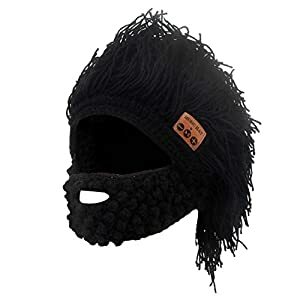 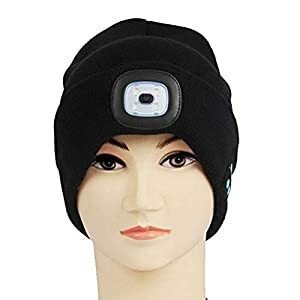 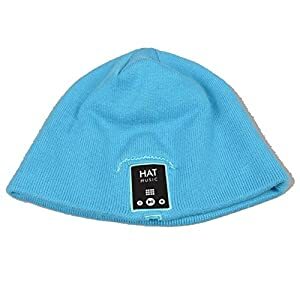 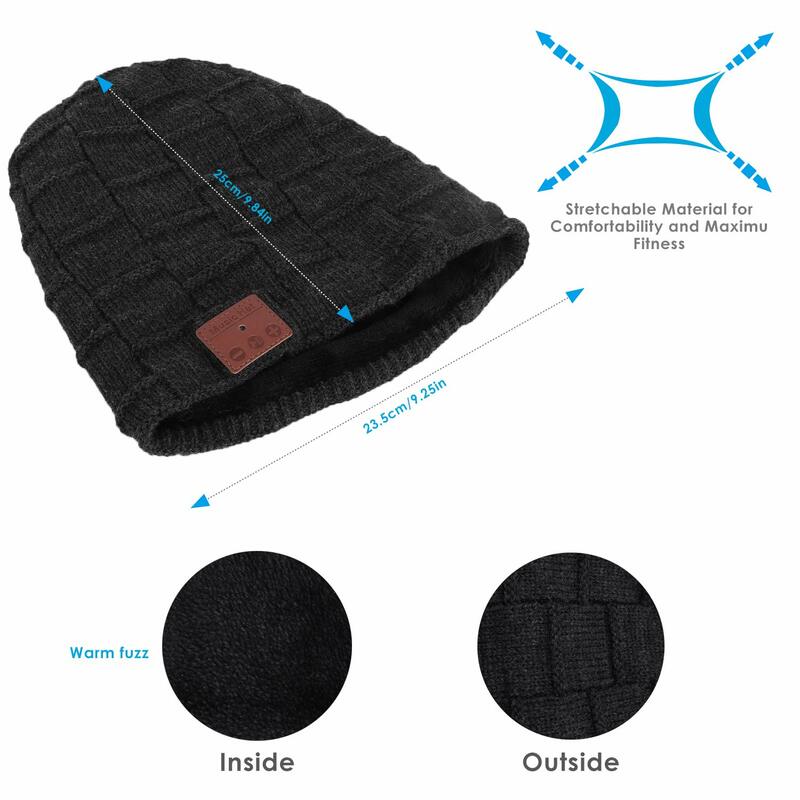 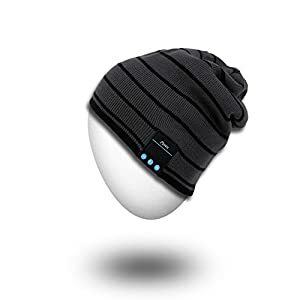 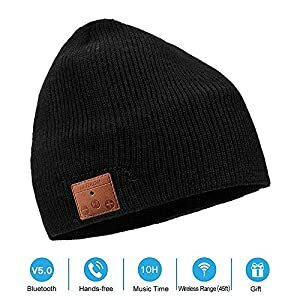 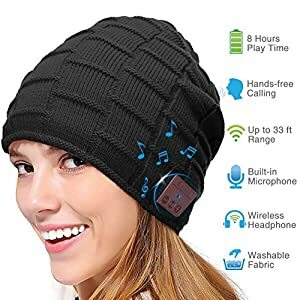 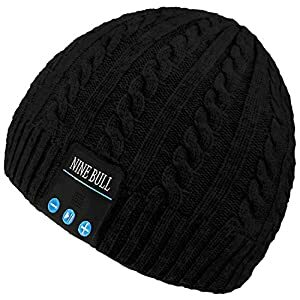 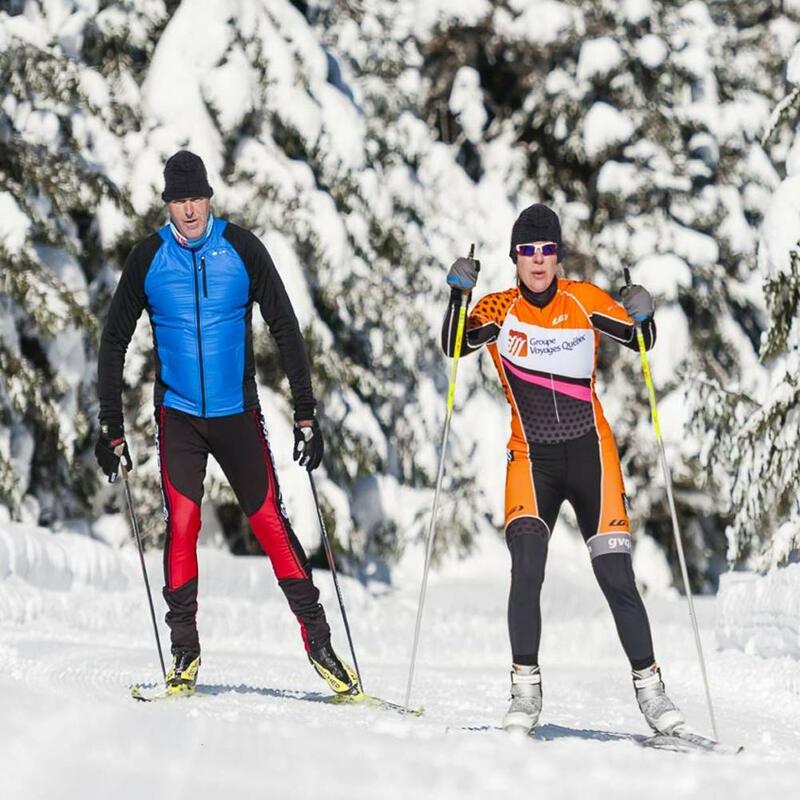 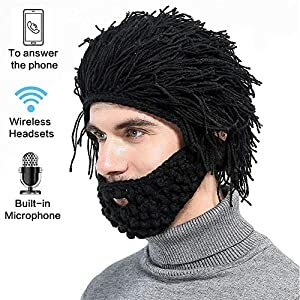 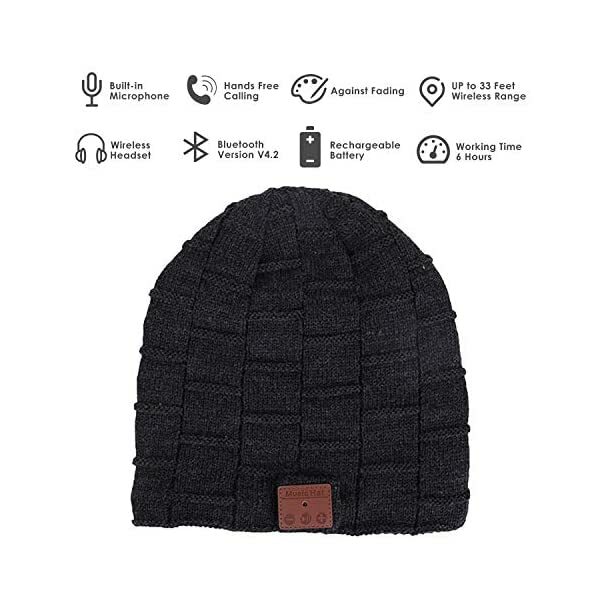 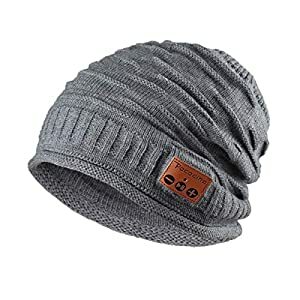 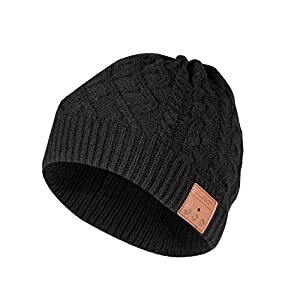 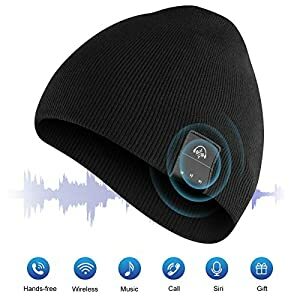 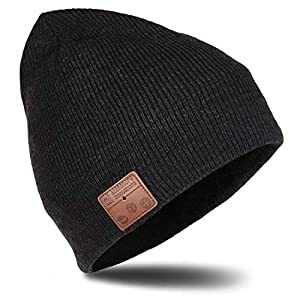 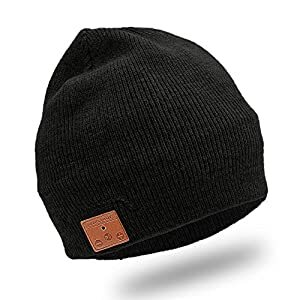 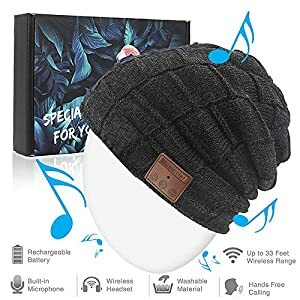 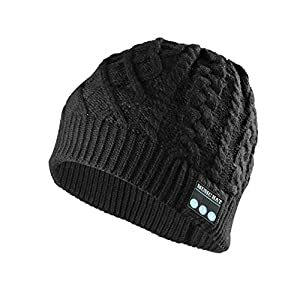 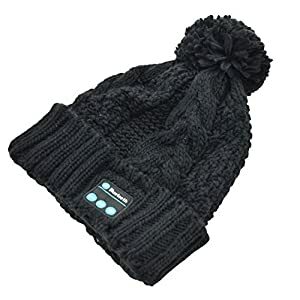 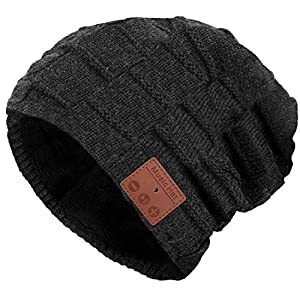 Bluetooth Music Beanie is design for winter sports man, women, warm your head, enjoy your music, Bluetooth beanie is made of 100% Acrylic material, Soft and Warm, well protect you in Chilly days. 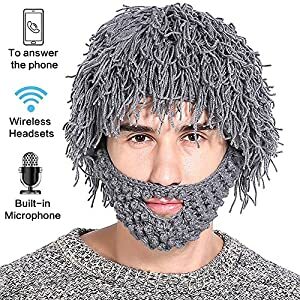 Before washing, please remove the speakers first. 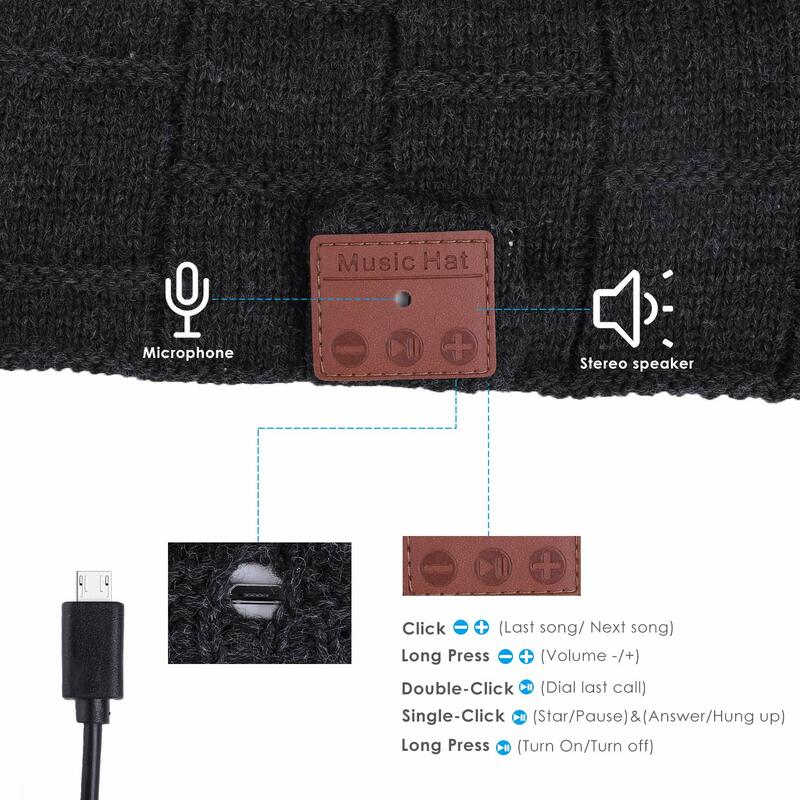 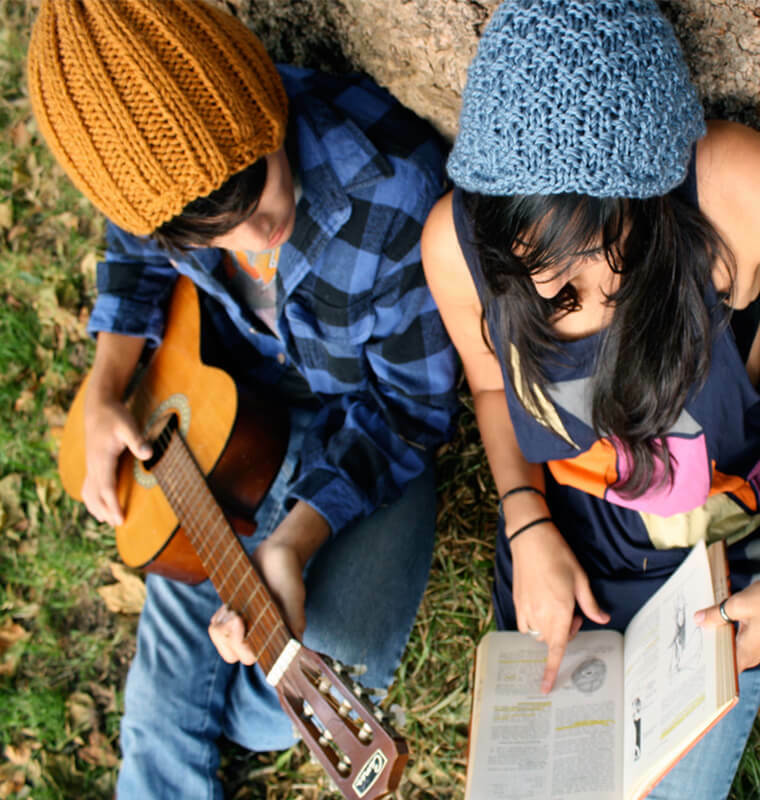 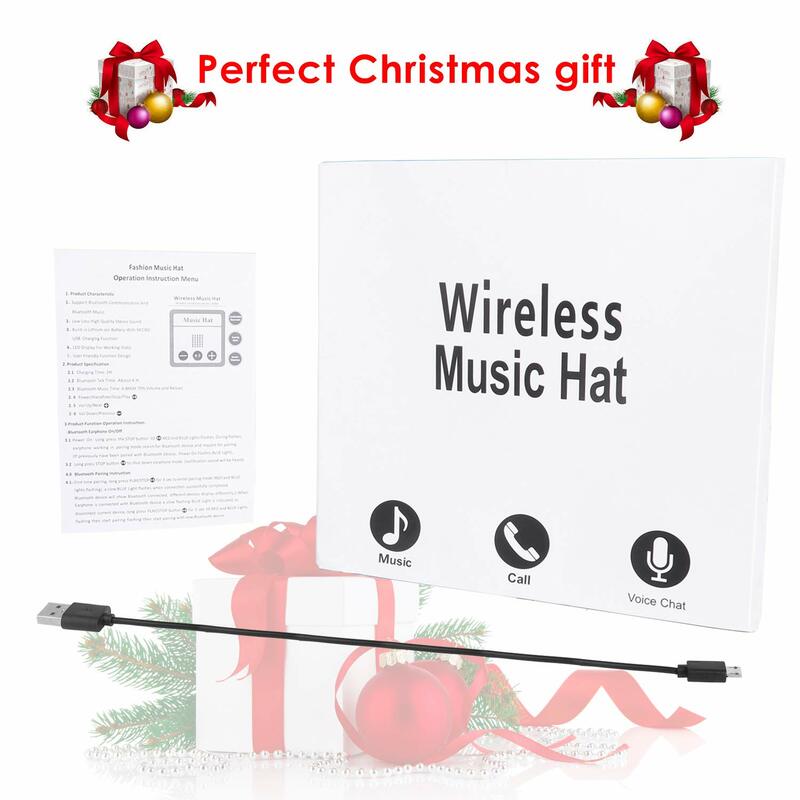 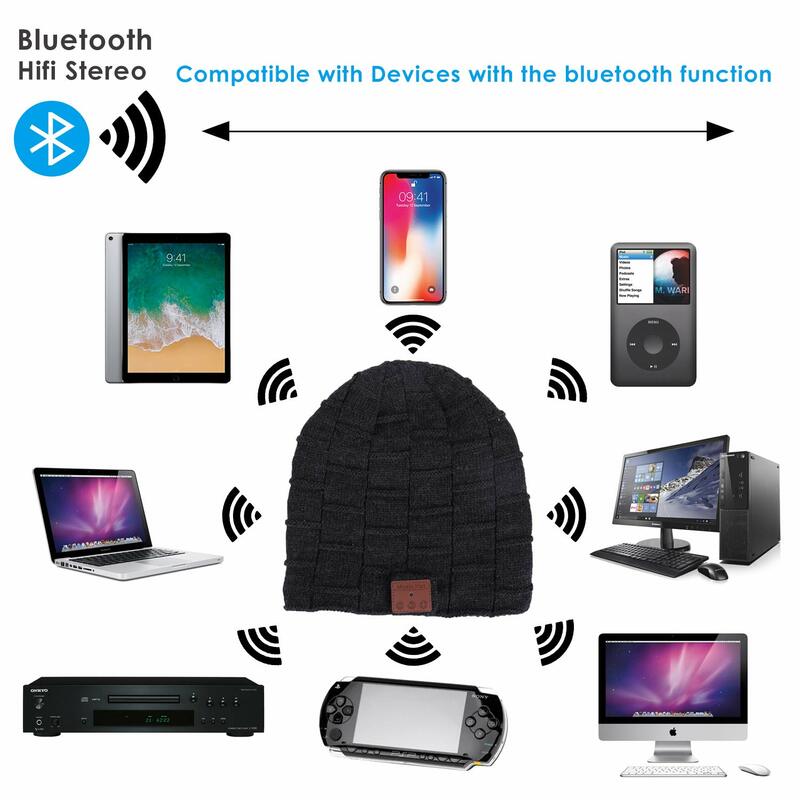 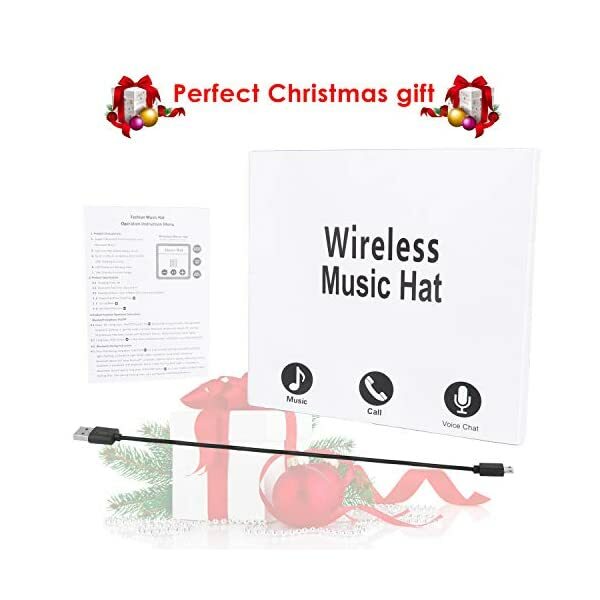 ☞Before you start the use of the bluetooth beanie,please use the USB cable to charge it first. 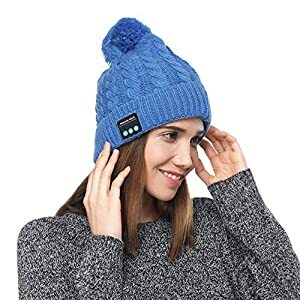 ☞Pairing:press the ON/OFF button of the keep watch over panel,you’re going to see the BLUE-RED light blinking,it’s going to automatically enter pairing mode. 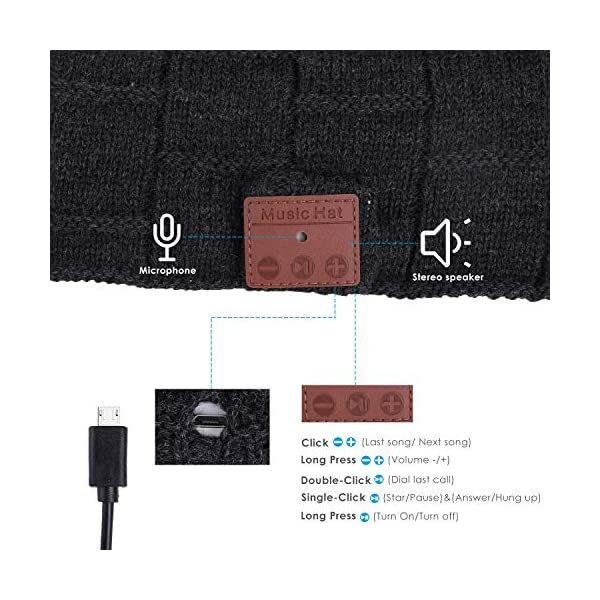 ☞Be sure you turned on the bluetooth on your phone,search headset model on it. 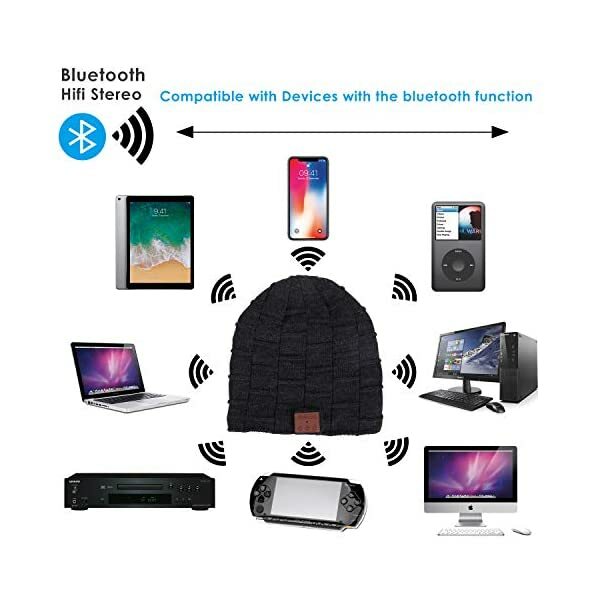 ☞Select the Bluetooth model and click to connect. 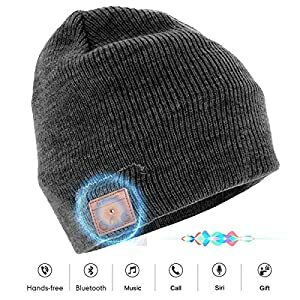 Enter the password or code 0000 if needed.